A book that I photographed, featuring a spectacular collection of sensual photography – models wearing nothing but the edible creations of James Beard award-winning chef Tiberio Simone. 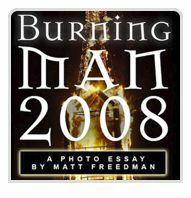 Information on my iPhone app, Burning Man 2008: A Photo Essay can be found here. 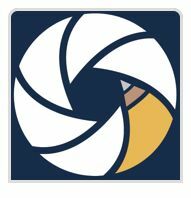 Designed for filmmakers and photographers, mRelease makes getting releases easier than you ever thought it could be. Model Release, Property Release, Location Release, and Crew Release are all included. I was the staff photographer for JUST CAUSE, a magazine that looked at the causes that unite us, and the good that can happen when we work together. My book, "La Figa: Visions of Food and Form"
Collect model releases on your iPhone using the app I developed.